Google Chrome is executing a three-stage strategy to drive market growth through the channel across Australia and New Zealand (A/NZ), centred around recruiting, enabling and engaging partners. Triggered by a shift in customer spending, the tech giant is taking an indirect route to market through a localised partner program, backed up by the added capabilities of distribution in the form of Synnex. Forming part of the Google Cloud division, Binks is charged with facilitating partner profitability across key market segments for Google Chrome, such as education, enterprise and government agencies. Furthermore, key responsibilities also include the development of original equipment manufacturers (OEMs) locally, alongside building out a local ecosystem of partners spanning value-added resellers, system integrators and industry specialists. 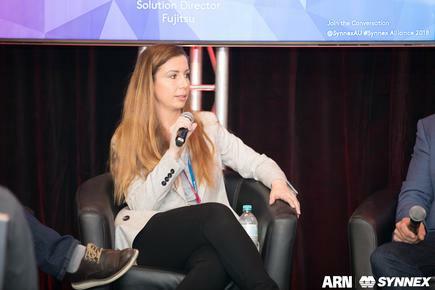 Speaking on the eve of Google Cloud Summit in Sydney, Binks said the tech giant is increasing investment in the channel in response to increased end-user investment across software-as-a-service (SaaS), digital transformation and online testing. “With the proliferation of SaaS, customers are taking the opportunity to rethink their end-points to the cloud,” Binks explained. Meanwhile, Binks said digital transformation is opening up new opportunities for partners to “put tech where it has never been before”, in reference to sectors such as retail, manufacturing and logistics on both sides of the Tasman. “We’re also seeing growth in online testing,” Binks added. “As schools transition from paper assessments to digital assessments, they are looking for an easy to administer and secure solution for locking down devices for the duration of the test. Central to future growth will be building an enterprise-focused pipeline through the channel, billed as a lucrative route to market for partners. As explained by Binks, and according to third-party research, 57 per cent of enterprise customers have migrated from a traditional IT infrastructure to the cloud, with 26 per cent more expected by 2020. “For many vendors, this is just a simple pivot, but for resellers they are having to drastically rethink their models to service the cloud customer,” Binks said. “Many vendors command change, but what resellers need is a true partnership with a vendor to make this change together. 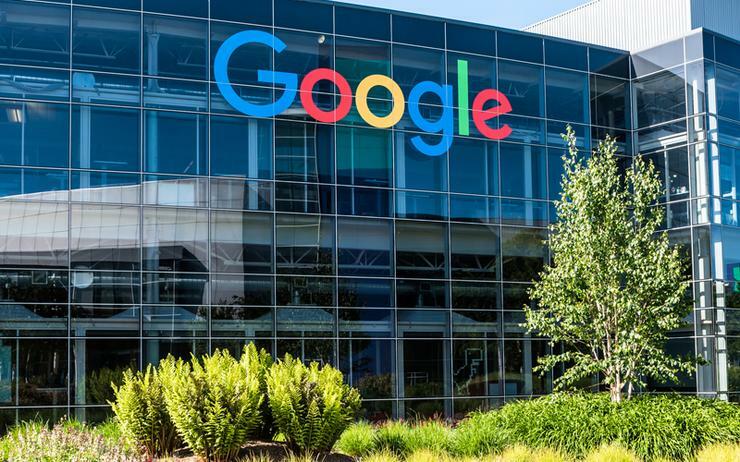 To facilitate such growth, Google is positioning itself as a collaborator within the ecosystem, bringing together specialist capabilities through partners, distributors and OEMs. “The aim is to provide a complete solution to the customer,” Binks added. “Looking ahead, we have lots of exciting new devices coming to market. In addition, Binks said the vendor is also placing a “big focus” on educating the end-user in the months ahead, to ensure the “Chrome family is everywhere” in the local market.